Home | CommUNITY Newsletter | Community Newsletter February 2019 | CHEAP SEATS! And MORE! Downtown organ recitals conducted by one of Albany’s premier organists/composers? Stimulating staged play readings, enacted in an intimate Pine Hills, Albany theatre, or maybe monthly vocal and/or instrumental entertainment offered within the convenient Center Square historic district of the Capital….. totally free and welcoming to the public? Yes, these are a few of the many FREE entertainment options available to all of us! Theater Voices: The area’s best actors and directors have offered 100 plays as staged readings since 1989 through this group, and they utilize the Steamer #10 Theater at 500 Western Avenue, Albany for productions. Circle Mirror Transformation is scheduled for the weekend of February 15-17, 2019 and the Subject was Roses will follow for April 12-14, 2019. The usual times are Friday at 8 PM, Saturday at 3 PM and 8 PM and Sunday at 3 PM. Schenectady Civic Playhouse has periodic free staged readings and information may be found at www.civicplayers.org. During Albany’s Lark Street area “First Night” Fridays the First Presbyterian Church, located at 362 State Street [and Willet Street corner], provides the public with a combination musical/arts venue. First Fridays, under the musical direction of Dr. Michael Lister and gallery director David Hinchen offers the Capital region’s abundant variety of talented musicians and visual artists in a monthly series that starts at 6PM, with gallery viewing of art prior to the program, starting earlier 5:30PM. The next series is scheduled for Friday, February 1, 2019, and then Friday, March 1, 2019. 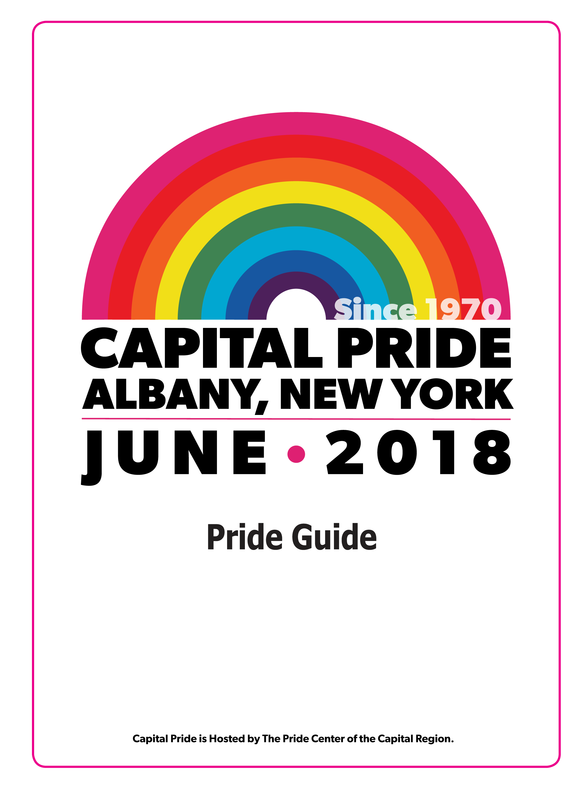 Former performers/artists include the Albany Gay Men’s Chorus, College of St. Rose Madrigal Ensemble and our well-known local artist Kevin Bruce. Westminster Presbyterian Church, 262 State Street, Albany, under their “Lively Ministry of Music and Arts” program periodically offers free organ concerts to the public. Nationally known organist and composer Alfred Fedak and Susan Fedak, his wife, who is one of the area’s leading choral conductors, singers, and teachers, both direct this program. Check both the Times Union and the Gazette “daily events calendars” online for future planned events. The College of St. Rose Music Department offers numerous free performances in their Picotte Recital Hall, 1002 Western Avenue, Albany, during the school year. Scheduled for Saturday, February 16, 2019, at 7:30 is the Saint Rose Camerata Concert of Music Department instructors followed by a Sunday, Feb. 17th Annual Capital District ChoralFest and hen several other concerts before the month’s end. Too numerous for a complete listing here, the many churches, schools, theaters and organizations and towns and cities within the Capital District that offer free entertainment events to the public is very impressive. Searching through local weekly publications and online research of these events is your best bet!